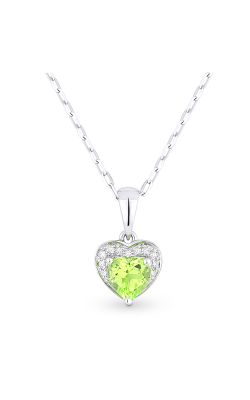 Few pieces of fine jewelry symbolize romance like a heart necklace. 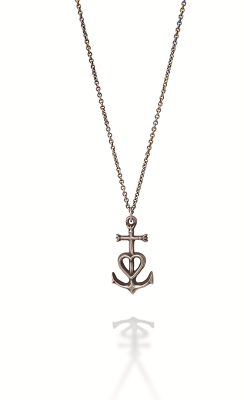 Gold and silver heart necklaces embody the deep feelings of lasting love with style and grace. 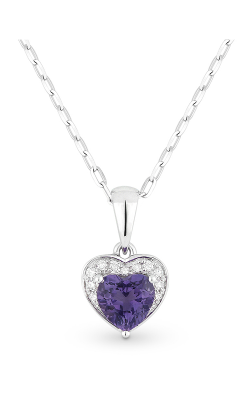 A heart necklace is an ideal token to celebrate an anniversary, Mother’s Day, birthday, holiday, or Valentine’s Day. 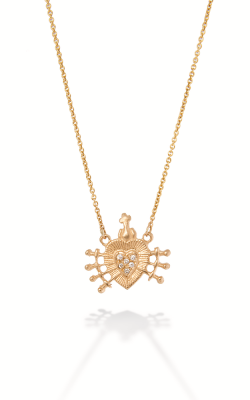 For any occasion, or “just because,” you can never go wrong with a heart necklace. 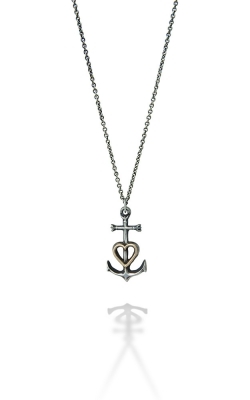 There are heart necklaces available in various styles, metals, and price ranges. 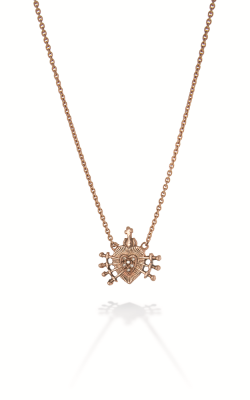 Modern, romantic, gothic, or trendy, there is a heart necklace that fits every personal aesthetic and budget. Capture the romance you feel for a special someone who has caught your heart. 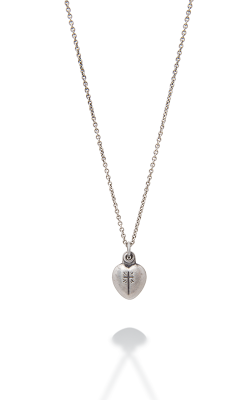 Celebrate your abiding love for a mother, sister, aunt, or daughter with a heart pendant. 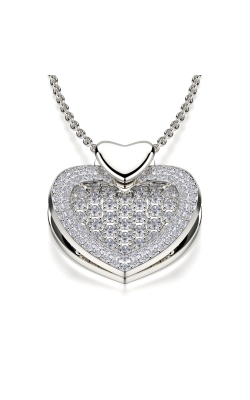 Always in fashion, a designer heart necklace is a stunning reminder of enduring affection that will lay close to your loved one’s heart for a lifetime of pleasure. 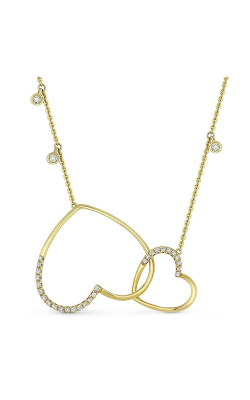 In our Totowa, New Jersey showroom, and online, you can shop a dazzling array of designer heart necklaces. The Michael M diamond pave heart pendant necklace is dazzling in white, rose or yellow gold. The Essential line by Madison’s L. features a bright pendant ranging from diamond and peridot, sparkling blue Diamond and Topaz designs, and deep red Diamond and Garnet options. Heart necklaces from the Essential Collection of Madison L are the quintessential piece for your fashion jewelry collection. 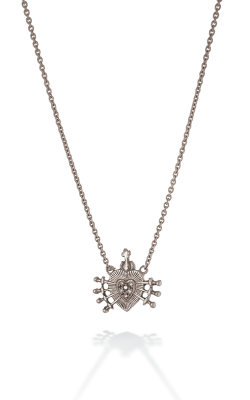 Milano offers an intricate intertwined hearts pendant with glittering diamonds. Looking for something truly unique? Check out the Brother Wolf gothic inspired heart pendants for a one-of-a-kind take on a designer heart necklace design. Why Shop Kevin’s Fine Jewelry? Fine jewelry lovers in the northern New Jersey area have made Kevin’s Fine Jewelry their destination for uncompromised quality at a fair price. Shop with the assurance that we stand behind every piece of fine jewelry we sell. A lifetime warranty from manufacturer defect, lifetime cleaning and inspection services, and trustworthy customer service are what brings customers to the family-owned retailer, and keep them coming back with their own families. Please call (973)790-8836, or drop by our conveniently located Totowa, New Jersey showroom to find out more about our in-house financing options and talk with a friendly expert about your fine jewelry needs. Prefer to browse online? Visit Kevinsfinejewelry.com for the highest quality designer fine jewelry at the best value on the market. We are an authorized retailer of your favorite elite designers. Forever starts at Kevin’s Fine Jewelry.